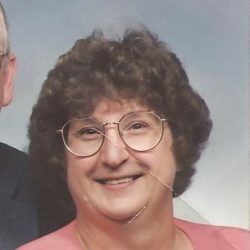 GayAnn Paquette age 73 of Algonac, MI. died November 18, 2018 in the Medilodge of St. Clair. She was born October 7, 1945 in Marine City, MI. 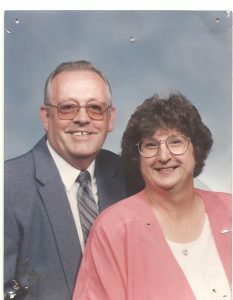 to the late Melvin and Margaret (nee DeLorge) Kuecken. She married Robert L. Paquette July 20, 1963 in Algonac, he died March 10, 2011. 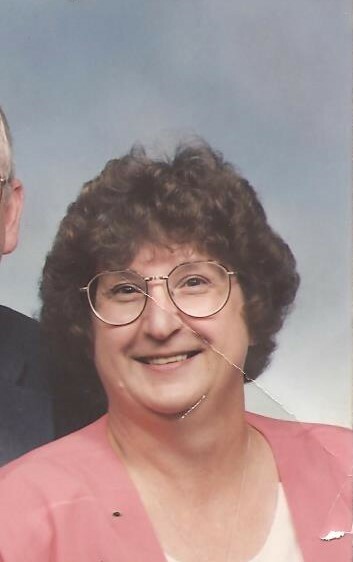 GayAnn was a school bus driver for Algonac Community Schools for 18 ½ years, retiring in 1994. Mrs. Paquette is survived by her sons Robert (Vicki) Paquette and Michael (Valerie) Paquette, grandchildren Andrew Paquette and Danielle Paquette, siblings Dolores (Randy) Lowe and Stephen (Gerri) Kuecken, and many nieces and nephews. She was preceded in death by a son Daniel Paquette, siblings Ted Kuecken, Melvin Kuecken, Gary Kuecken, and Richard Kuecken. Funeral services will be held at 11:00 AM Saturday November 24, 2018 in the Gilbert Funeral Home, Algonac. Visitation 1-4 & 6-9 PM Friday. Memorial donations may be made to the Family Wishes.